I was at the corner grocery store buying some early potatoes… I noticed a small boy, delicate of bone and feature, ragged but clean, hungrily apprising a basket of freshly picked green peas. Pondering the peas, I couldn’t help overhearing the conversation between Mr. Miller (the store owner) and the ragged boy next to me. “Is that right? Let me see it,” said Miller. “I can see that. Hmm mmm, only thing i, this one is blue and I sort of go for red. Do you have a red one like this at home?” the store owner asked. Mrs. Miller, who had been standing nearby, came over to help me. With a smile she said, “There are two other boys like him in our community; all three are in very poor circumstances. A short time later, I moved to Colorado, but I never forgot the story of this man, the boys, and their bartering for marbles. Several years went by, each more rapid than the previous one. Just recently, I had occasion to visit some old friends in that Idaho community, and while I was there, learned that Mr. Miller had died. They were having his visitation that evening and knowing my friends wanted to go, I agreed to accompany them. Ahead of us in line, were three young men. One was in an army uniform and the other two wore nice haircuts, dark suits and white shirts…all very professional looking. They approached Mrs. Miller, standing composed and smiling by her husband’s casket. Her misty light blue eyes followed them as, one by one; each young man stopped briefly and placed his own warm hand over the cold pale hand in the casket. Each left the mortuary awkwardly, wiping his eyes. Our turn came to meet Mrs. Miller. I told her who I was and reminded her of the story from those many years ago and what she had told me about her husband’s bartering for marbles. We will not be remembered by our words, but by our kind deeds. Life is not measured by the breaths we take, but by the moments that take our breath. Findings might help doctors diagnose the baffling condition. 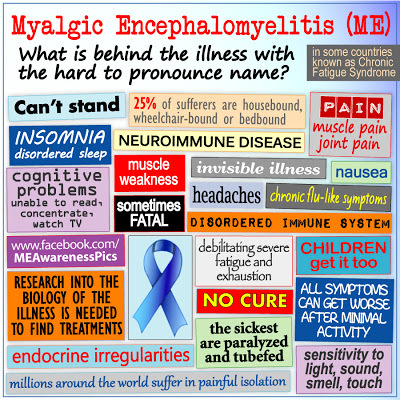 It’s not a secret that ME/CFS is a very difficult illness to diagnose. Patients presenting multi-symptom complaints are often misdiagnosed or labeled as hypochondriacs. There are clear differences in the brains of people with ME/CFS and the brains of healthy people, new research indicates. One of the many symptoms is inflammation of the brain, shown by MRIs. ME/CFS affects up to 4 million people in the United States alone. This assessment (updated from a year ago’s 1 million) is reported by the U.S. Centers for Disease Control and Prevention (CDC). “[Myalgic Encephalomyelitis]/ Chronic Fatigue Syndrome is one of the greatest scientific and medical challenges of our time,” said the study’s senior author, Dr. Jose Montoya, professor of infectious diseases and geographic medicine, in a Stanford report. ME/CFS patients in the U.S. number more than MS and AIDS patients added together, yet, government funding for MS and AIDS research has been 4 times that of ME/CFS in recent years! Despite the HHS, CDC, NIH et al’s negative and misguided attitudes of the last several years, and particularly the problems with IOM (Institute of Medicine) and P2P (Pathways to Prevention) Workshop, I have the distinct impression that there is more focus on finding a solution to the problems of ME/CFS than ever before. Research in Nevada, and California is getting ramped up through mostly private funding. If we depended upon the HHS’s funding up to now, nothing would be progressing in the necessary research; in fact, HHS has been doing everything it can to prevent progression in research. 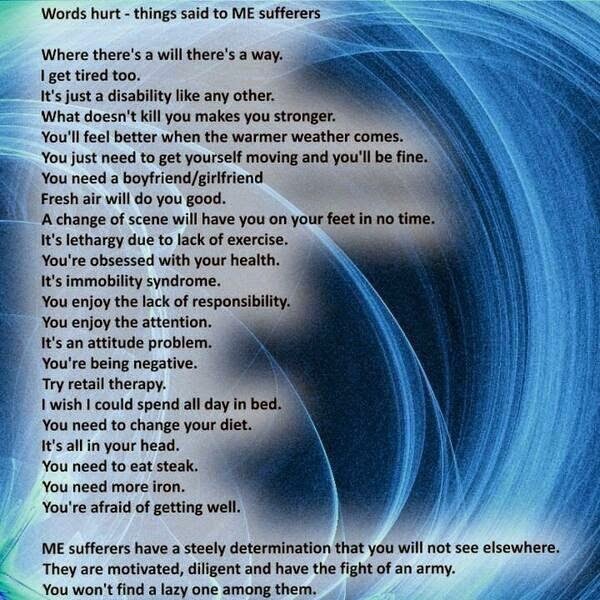 My past posts on M.E. Advocacy will shed light on that. The very active WordPress, Blogspot (Google) blogs and Twitter accounts of ME/CFS patients and advocates that I find, proves that we (ME/CFS patients and advocates) are not sitting on our hands in this fight. As sick as so many patients and patient-advocates are, there is an inner strength (digging very deep down to find) that keeps everyone pushing to their limits and beyond. And, they suffer physically for it for many days, weeks, months or even years. More than 3 decades of being pushed aside and told “it’s all in your head and go see a psychiatrist for your depression” means it must stop. NOW. In my past blogs, I, on occasion, talk about how lovely it is to live in “Paradise.” South Florida. Eventually, life, even in the city near which I live, can suffer from man’s malevolent actions. An article in yesterday’s Sun-Sentinel gave me cause to have an intake of breath. 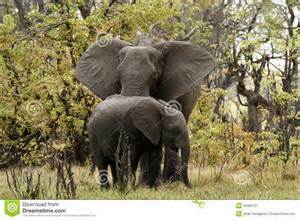 Not only does the action of a human besmirch my fair patch of earth; it causes harm to animals. An auction house (which sells ancient Chinese jade, antique furniture and fine porcelain) and its president, have been charged with illegally selling rhinoceros horns and elephant tusks to buyers in Hong Kong, Taiwan, Canada and Belgium. 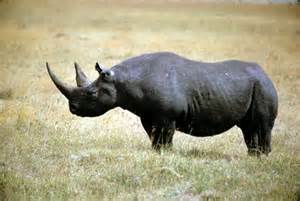 The horns came from the black rhinoceros, a critically endangered African species. These horns command high prices in Asia for their use in traditional medicine, and were selling for as much as $70,000!! Elephant tusks brought much lower prices: the auction house sold them for $1,600 and up, to buyers in Belgium, Hong Kong and Taiwan, according to prosecutors. To add insult to injury to other buyers, the auction house also sold modern carvings as antiques. The U.S. Fish and Wildlife Service takes credit for uncovering this illegal activity, due to their excellent undercover agents. Even though I am aware of this animal killing activity worldwide, it still blows my mind when I read about it again…and again…and again. 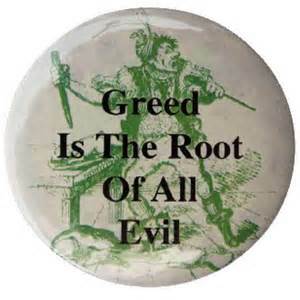 That monster, GREED, keeps raising its ugly head. 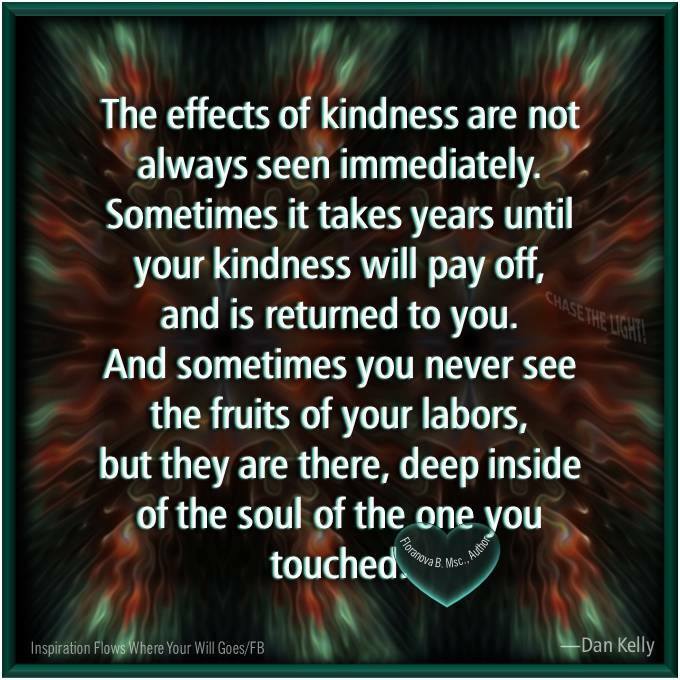 It is the cause for most of the horrible happenings in the world today. 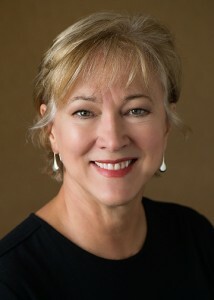 Below is a video of Carol E. Head, President and CEO of Solve ME/CFS Initiative. She talks about her “personal walk” with ME/CFS, describing how she became afflicted with the illness. She had goals and plans for her life when she was a young woman who had just graduated from Management School at Stanford University. Then, she got the flu. And you can guess what happened after that. After going from doctor to doctor to doctor, she did seek alternative therapists, and, over the course of many years, started to see improvement, to the point where she was able to go back to work. Her story, told briefly in this video, is reminiscent of most of all sufferers with M.E. It’s not a long story, but you will be able to empathize with her, and take hope that it is possible to achieve some measure of improvement. Could not resist these marvelous photos. Had to share. This report, published by the Massachusetts CFIDS/ME & FM Association, is an eye-opener regarding Dr. Lerner’s treatment of ME/CFS patients who were suffering from remaining active viruses (non-latent) after initial infections. The immune system couldn’t fight strongly enough to defeat the viral infections. Dr. Lerner treated small groups (not controlled) who suffered with CFS/ME; some with EBV (Epstein-Barr Virus); some with cytomegalovirus (HCMV), or human herpes virus-6 (HHV-6); and some with both. His treatment, over the course of approximately 2 years, consisted of antivirals. These patients exhibited different stages of improvement, and many were able to resume an active, normal life, after suffering years of debilitating illness. Cardiac symptoms also improved. Dr. Lerner is an infectious disease specialist who became ill with CFS/CFIDS/ME. In 1986 he began having troubles with dizziness and severe fatigue. A visit to the Cleveland Clinic found his heart was found to be grossly dilated. 10 years later he’d figured out how to treat himself and recovered. 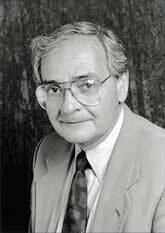 Prior to becoming ill, he had completed decades of research of various infectious diseases. Over the subsequent decades, his research has concentrated on the viral aspects of CFS/CFIDS/ME; the use of antivirals in its treatment; and the effects of viral infections on cardiac activity in CFS/CFIDS/ME patients. Patients underwent lab tests, at 4-6 week intervals, in order to be checked for signs of toxicity. Different organs in the body (particularly the liver) could be negatively affected. Close monitoring assisted with adjustments in the dosages of these antivirals and/or substitutions from one medication to another. Dr. Lerner’s work is reason to hope for improvement in ME/CFS patients’ lives. Imagine the amazement of the farmer when she discovered her sheep were intoxicated! 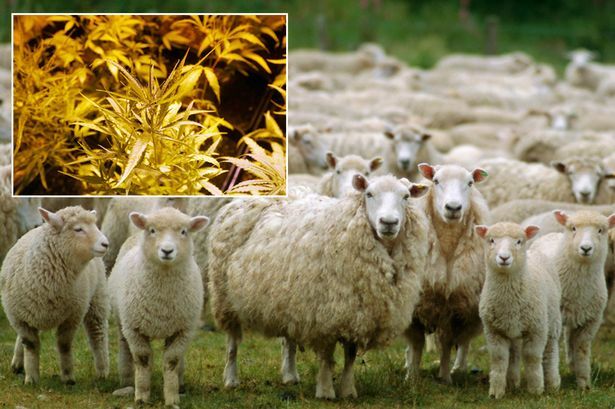 A stunned farm manager discovered her flock had come across bags of dumped cannabis, reported Alex Wellman in the Daily Mirror, a UK newspaper. They were stumbling around the field after eating pounds of cannabis that were left on the farm property. No one knows how the cannabis got there, and the police are investigating. To read the complete article, click here. Sweetness and softness and remembering. This is a most lovely song. Especially to my loves who are physically lost to me. We will meet again, but in the meantime, know that you are all in my heart today and always.